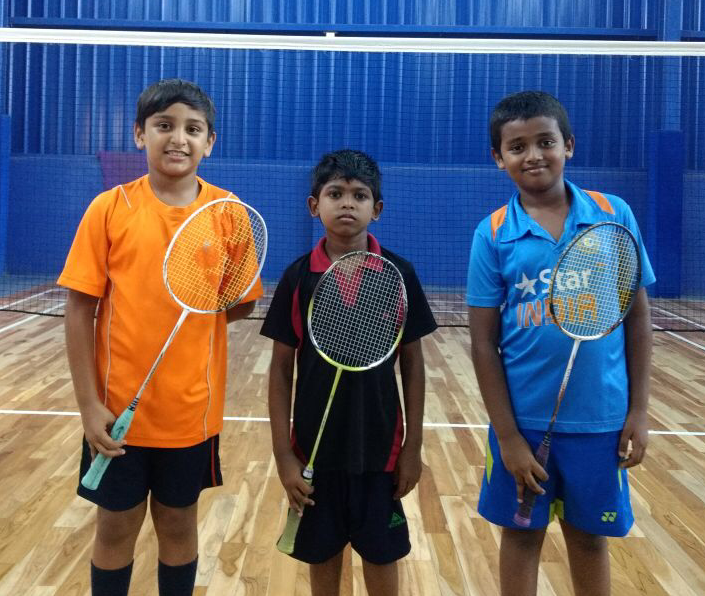 A note of appreciation to Tanmay, Mithul & Rahul from Advance batch for their active participation in the Tamil Nadu state U10 Ranking tournament hosted by Tamil Nadu Badminton Association (TNBA) at Kanchipuram in July 2017. 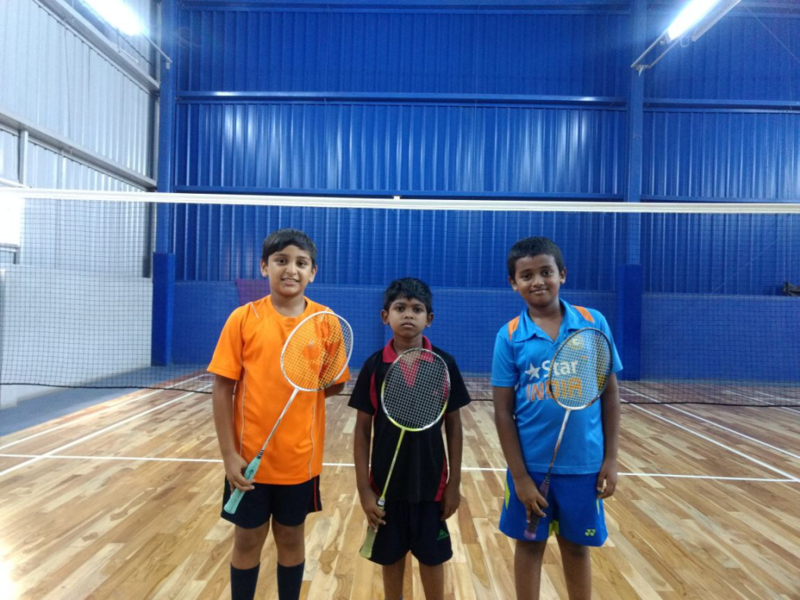 This was their first competitive tournament and the kids gave their best shot. Tanmay & Rahul played till 3rd Round and Mithul played till 2nd Round. Well done kids!!! Way to go!! !